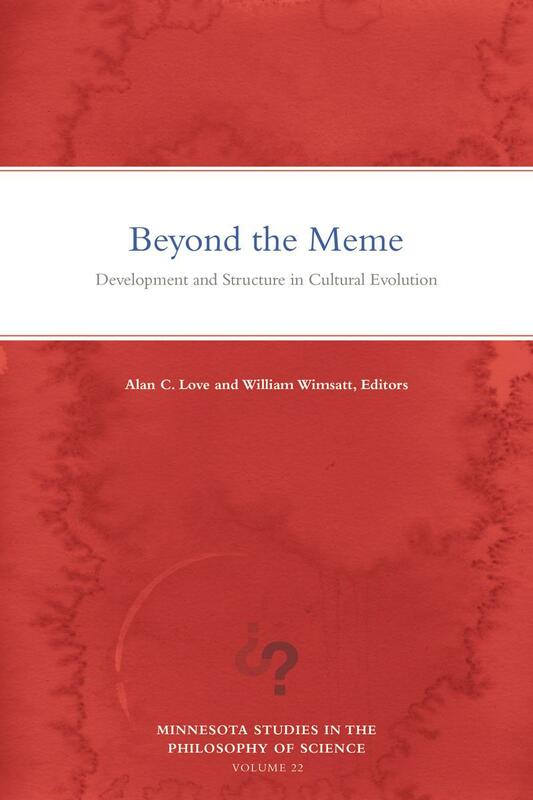 Beyond the Meme: Development and Structure in Cultural Evolution edited by Alan C. Love and William Wimsatt, is published by the University of Minnesota Press and will be available in July. MN Reads: "Ecology Without Culture: Aesthetics for a Toxic World"
Cultures define themselves in many ways, frequently with reference to the natural world. On the surface, it's hard to see that as a bad thing. But as we delve further into ecology ("a branch of science concerned with the interrelationship of organisms and their environments, the totality or pattern of relations between organisms and their environment"), is the stumbling block to finding answer the way we see nature ... or just human beings? If you read about Nancy Luxon's Archives of Infamy: Foucault on State Power in the Lives of Ordinary Citizens, you might be tempted to take a pass. Author Yvonne Pearson's charming book for kids is the perfect read for little folks who might be uncertain about camping for the first time. Sadie Braves the Wilderness is published by the Minnesota Historical Society Press.